Yes! You may still sign on to your Quilty Box account and refer friends. 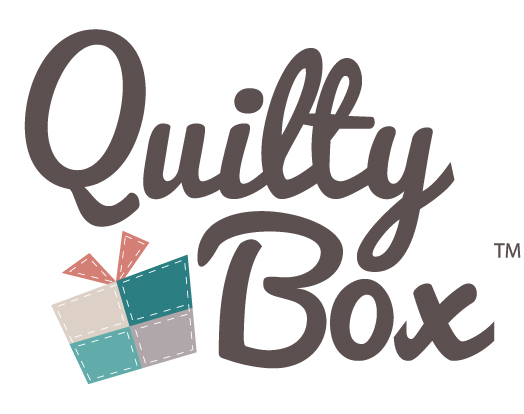 If you have 3 referred subscriptions, the Free Quilty Box coupon is applied to your account which you may use to reactivate your subscription.